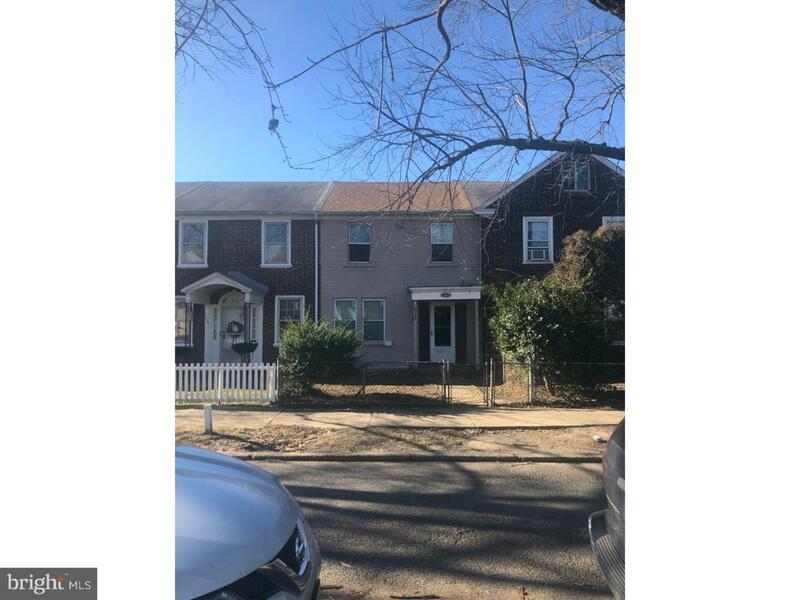 This is a 3 bedroom, 1 bath, brick row home in Fairview. Newer shingle roof, updated electric, fully fenced in yard. Driveway parking in the rear of house. Partially finished basement with a newer gas heater. Tenant occupied for 1100/month. Can be sold individually or as package of 19. The sale is AS-IS, the buyer shall be responsible for any lender and/or municipal requirements.